The announcement that Mopar is offering a 707hp Hellcat engine ‘off the shelf’ has got us thinking. What better day than Halloween to come up with some Frankenstein-esque creation. If you can find $19,530 (£14,800) you too can add a 6.2-litre supercharged HEMI engine to pretty much whatever you want. This got us thinking about what should people be shoehorning the epic Hellcrate motor into, and we came up with these ten suggestions. All of the ten cars here have Mopar family connections, avoiding any of those awkward brand-mixing moments. We’re taking a liberal approach in terms of technical possibility, with the attitude that with enough money and perseverance anything is possible. We had already mentioned this one yesterday, and it’s naturally the first port of call on our list. 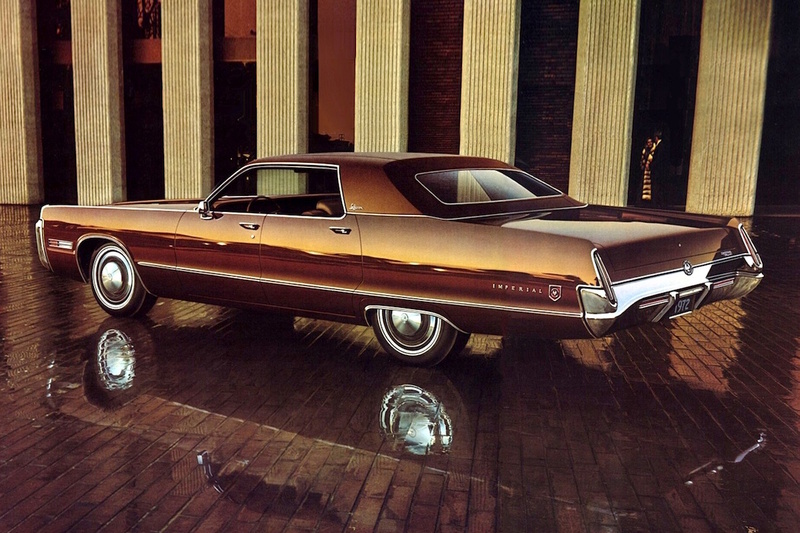 Produced in various guises between 1960 and 1973, the Polara was a vast full-size land yacht offered in a range of bodystyles. 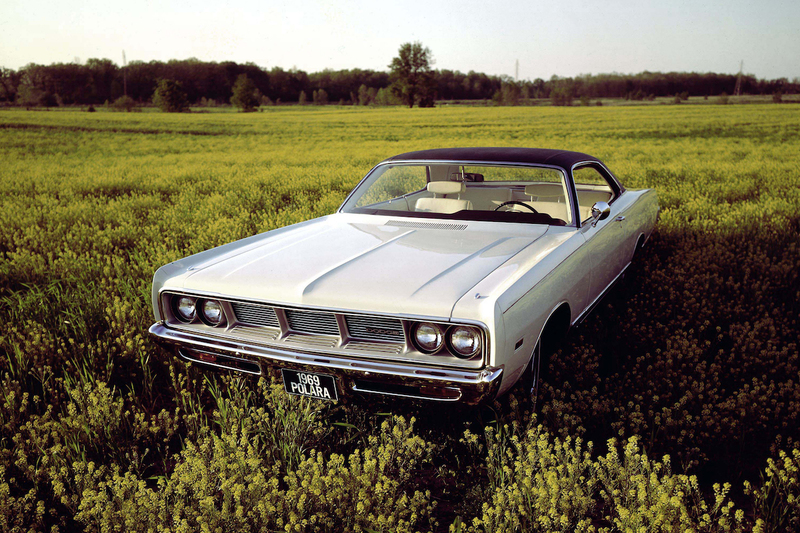 However, it’s the 1969 model year with Dodge’s ‘Fuselage Look’ styling that really catches our attention, especially in two-door hardtop guise. A Hellcat engine would be a perfect swap for the 440-cubic inch (7.2-litre) V8, creating a subtle but terrifying cruiser. 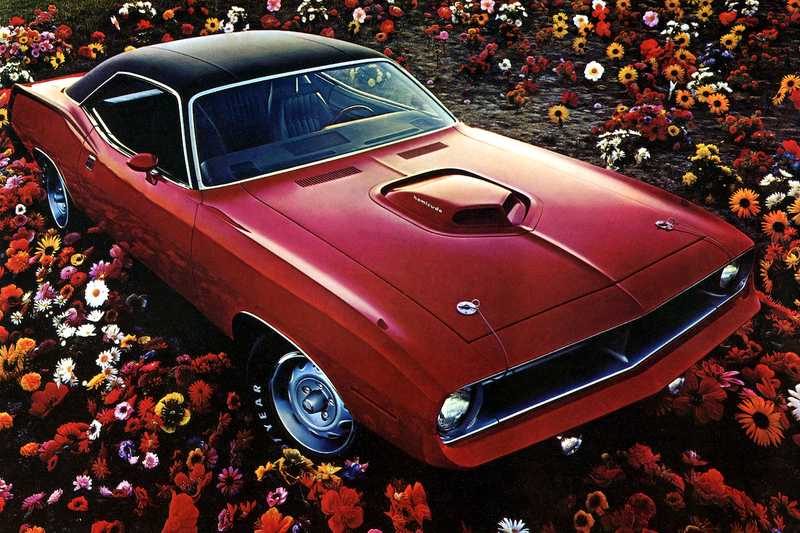 Produced for just two years, the Hemi ‘Cuda was the high-performance version of the Plymouth Barracuda. Trying to pick between the 1970 or 1971 versions is tough, but we prefer the ’70 model due to the lack of gills behind the front wheel arches. The most impressive ‘Cudas featured a 426-cubic inch (7.0-litre) V8 with 425hp, but an extra shot of nearly 300hp can only be a good thing, surely. 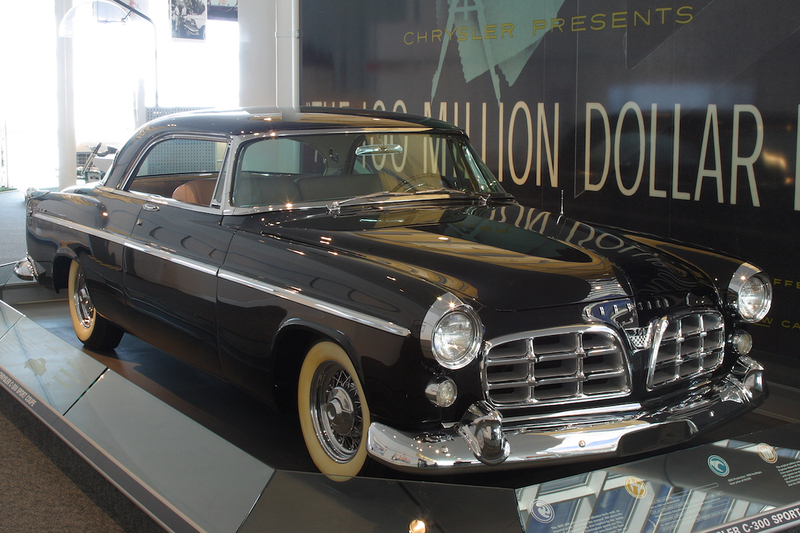 As some of the biggest production cars ever built, Chrysler’s Imperial LeBaron models were unashamedly huge. Measuring almost six metres in length, and tipping the scales at over 2,200kg, the LeBaron was a leviathan of the highway. Adding the Hellcrate engine could provide some much-needed propulsion for the LeBaron, and certainly couldn’t make the fuel economy any worse. To bring a little heritage to proceedings, let’s take a trip back to one of the first Mopar machines to feature a Hemi engine. Offered for just one year, and with around 1,700 examples produced, the C-300 was a thinly-disguised NASCAR racer. Power came from a 300hp 331-cubic inch (5.4-litre) Hemi V8 engine, and made the C-300 capable of 130mph. Not bad for 1955, but 707hp would bring the Hemi story completely up to date. 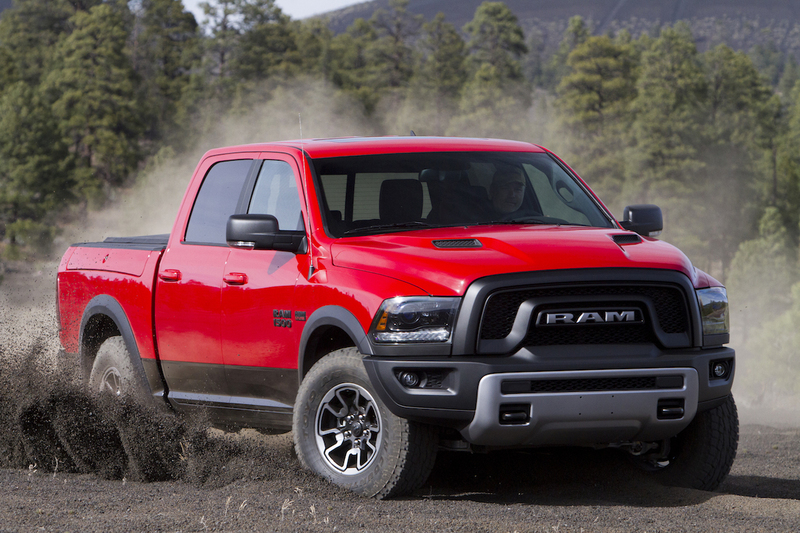 As the performance offering in the Ram pickup truck range, the Rebel is intended to offer both on and off-road entertainment. However, the standard engine option is a 5.7-litre HEMI V8 with only 395hp and 410-lb ft of torque. Ram did display a 575hp Hellcat-powered TRX concept in 2016, but production is still unconfirmed. So, we might as well move things along and do the work for them. Got wood? 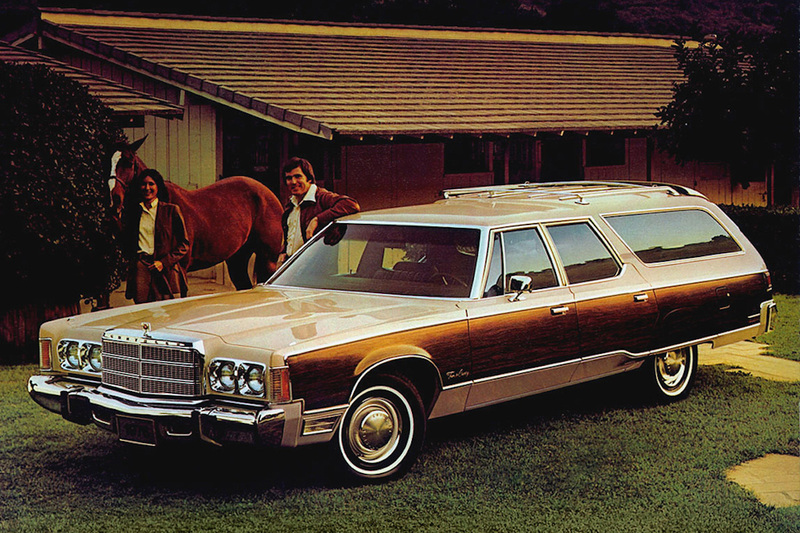 If not, get ready for the idea of a 707hp full-size American estate with all the vinyl woodgrain trim you could ever want. Look how happy this Town & Country owner looks with his pride and joy, but imagine how much better his life would be with a Hellcat engine. Excitement on a truly heroic level, we imagine. The woodgrain would clearly need to stay though. 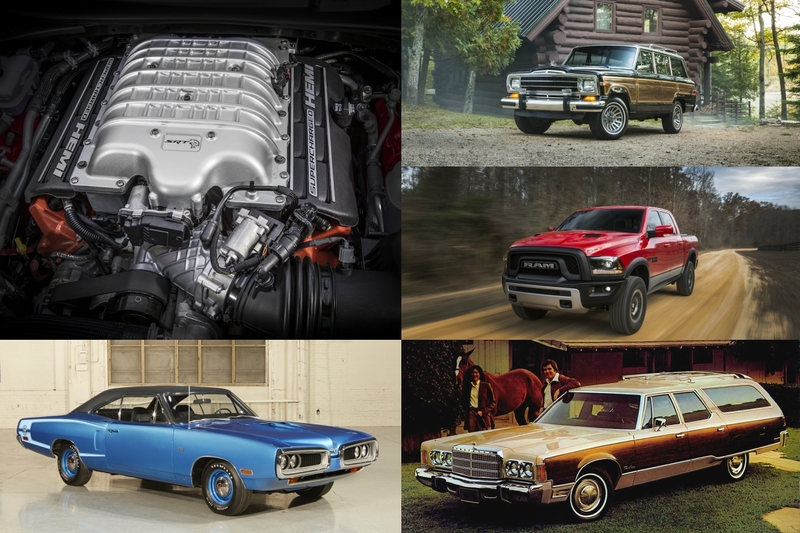 We’ve tried to avoid the more obvious Mopar muscle car choices, as a classic Challenger or Charger would be too easy. 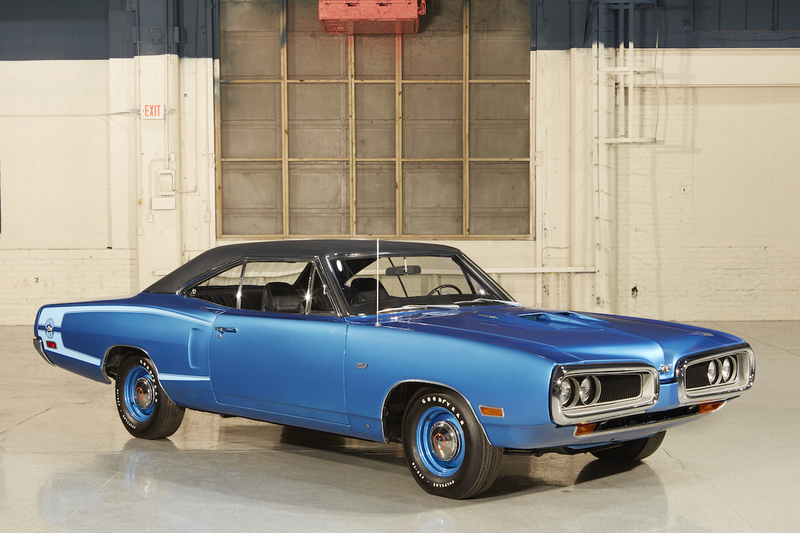 Instead, the Super Bee was offered as a cut-price performance version of the Dodge Coronet between 1968 and 1971. The ‘bumble bee wing’ grille of the 1970 model may have been distinctive, but it didn’t help stop the declining sales of the Super Bee. As a forgotten muscle car, it seems ripe for an added Hellcat sting in the tail. Considered to the first luxury SUV when introduced in 1963, pre-dating the Range Rover by some seven years, the Jeep Grand Wagoneer combined off-road ability with an upmarket interior. 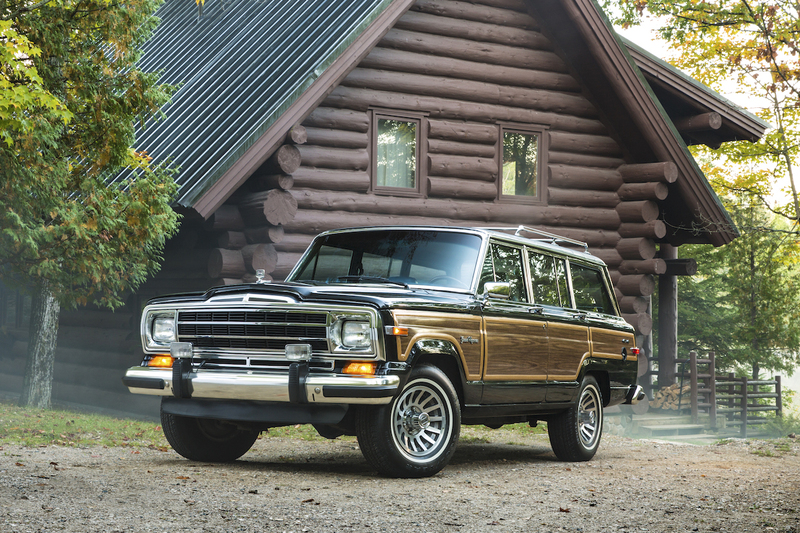 Although discontinued in 1991, the last Grand Wagoneers included features like air conditioning, leather seats, and lovely woodgrain trim. The only thing missing is a powerful V8 engine, but there’s an easy way to remedy that. Range Rover Sport SVR who? Bristol Cars used Chrysler-sourced V8 engines from 1961 through to 2011, meaning we can still class this one as part of the family. Bristol even experimented with a forced induction version of the Chrysler V8, used in the Beaufighter and Brigand models. 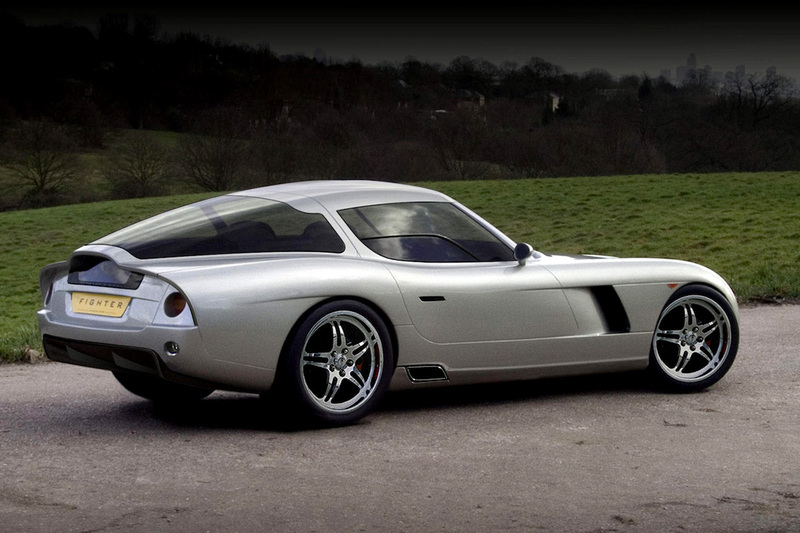 However, we’ve picked the later Fighter for the cool gull-wing doors, and that by adding a Hellcrate engine to one would give us a spare Viper V10 motor to play with. #SorryNotSorry. 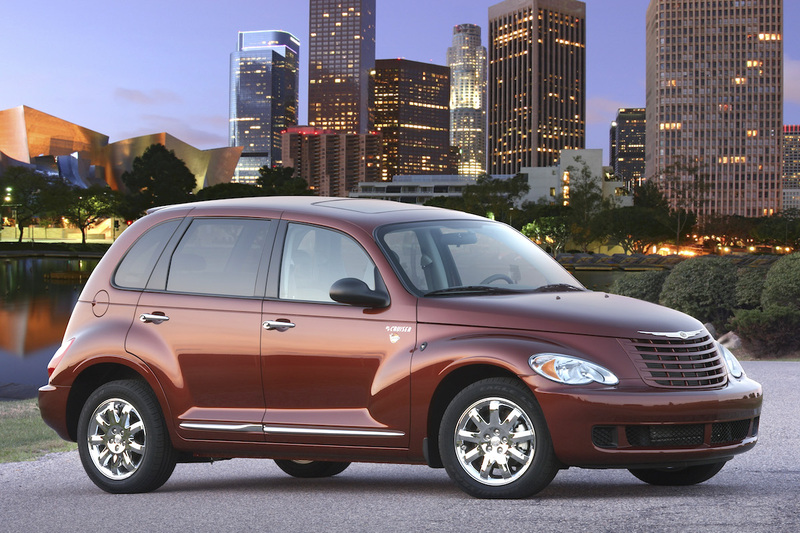 We make no apologies for including this one, as it could add a dose of much-needed excitement to the divisive PT Cruiser. Peak performance for the Cruiser came with the 230hp turbocharged GT model, but a full supercharged 707hp V8 would add some faint degree of credibility to the PT. Would it even fit? We’re not sure. Would it need to be converted to rear-wheel drive? Of course.